What's wrong with WordPress? Header set Expires "Wed, 15 Apr 2020 20:00:00 GMT" Header set Cache-Control "public"
Absolutely nothing. 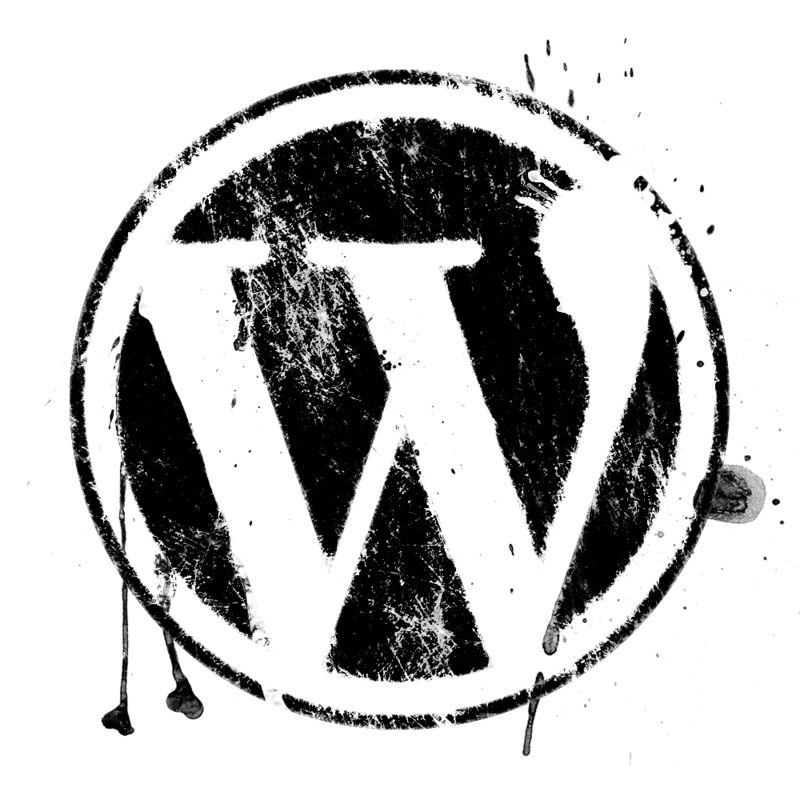 It has been noted by a colleague of mine that I appear to ranting against Wordpress. No such rant was intended. WordPress is a powerful CMS framework that has proved very popular and has succeeded in bringing website production into the hands of the non-developer. Nothing wrong with that either, in fact it is excellent that so many can easily get online to express themselves. Wordpress has made a platform that allows one to easily produce a functioning website quickly. With a massive selection of themes and templates you can choose from, not always for free, to base your site on. The results can be very good if you take time and care. Where I have a problem is the number of businesses, using this framework, who sell themselves as web developers/designers who in truth have not a clue. The results are not only often expensive but rather less than professional. I should add that there are some designers out there who are doing a fantastic job, but I fear those are in the minority as Wordpress developers go. If you have developed a website for personal use such as a blog or your pictures then the likes of Wordpress are ideal for you to create you're own personal online space. How it looks is completely up to you, it can be a total self indulgence, and why not. It is unlikely to impact on your business or your income how ever it looks. But, if, as a business, you have gone to someone who claims to be a professional website designer and they have taken advantage of WP's simplicity to produce something that firstly you could have produced yourself and, more importantly, fails to make the right impression with your clients. Then the issue is rather more of a concern. So the issue is with those that believe WordPress makes them instant professional web developers, not with WordPress..